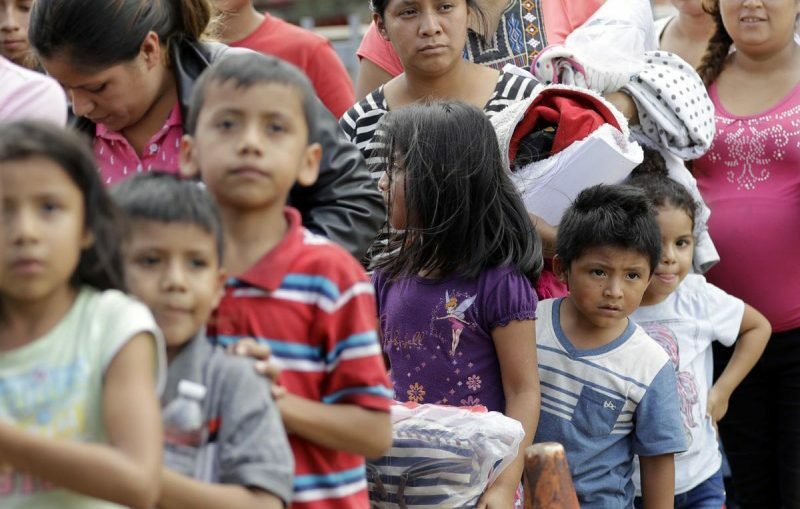 On today’s show well speak with Peter Schey about the latest news on detained and separated immigrant children. Schey is the President and Executive Director of the Center for Human Rights and Constitutional Law Foundation and one of the lead attorneys representing detained children in the Flores case. Then, author Katharine Gerbner will discuss her new book, Christian Slavery: Conversion and Race in the Protestant Atlantic World.